Cheese Terpenes- Indica-dominant hybrid. Blissed-out feeling, good for stressful days. 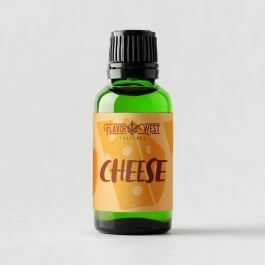 Sharp, sour cheddar with notes of lemon, cranberry, thyme and oregano.